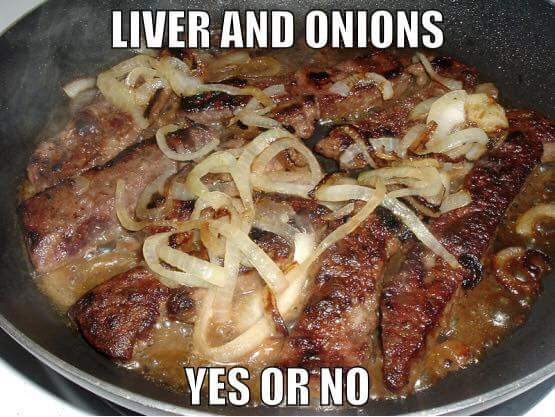 Slice the liver into 1/2 inch strips and shake in bag of seasonings to coat. Set Aside. Heat skillet with 2-3 Tbsp of butter and oil. Transfer to side dish and sprinkle with, salt and pepper. Return skillet to medium high heat, add 3-4 tablespoons butter and dash of oil. Add liver and cook about 5 minutes until brown. Use stock to deglaze pan and reduce liquid til you have a thickened sauce. Sprinkle with parsley if desired and serve.